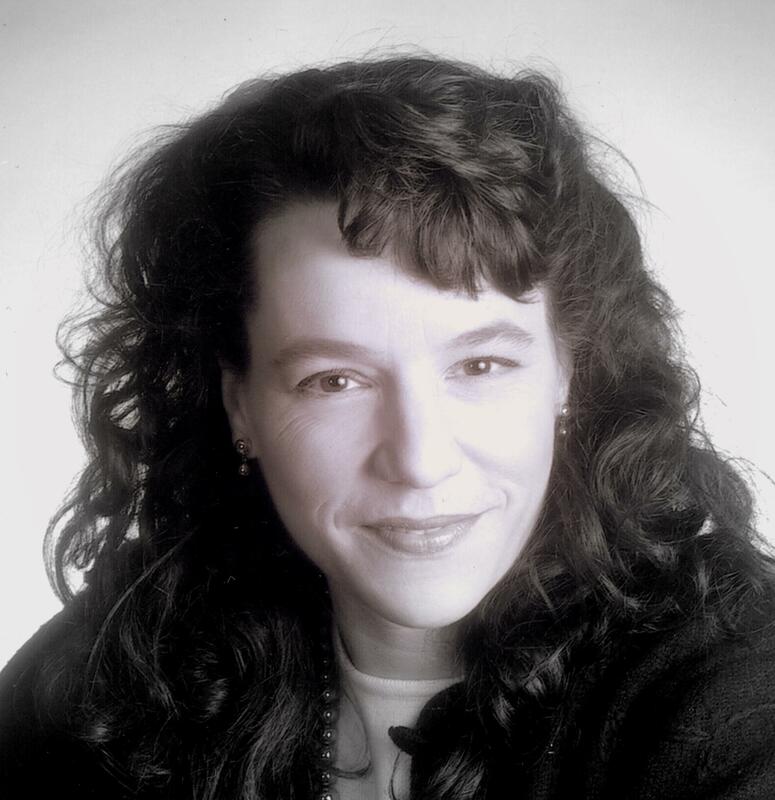 Lysbeth Borie of the Alpha Institute has been involved in consensus decision making for over thirty years, including 10 years of daily practice at the Alpha Farm community in Deadwood, Oregon, and has worked as a consensus trainer, both privately and in partnership with her mentor Caroline Estes, since 1988. In our conversation, among other aspects of consensus process, Lysbeth and I explore how consensus process done well enriches the culture of communities, fostering growth, intimacy, and clarity of discernment; how it functions best when approached as a personal and collective transformational practice; the elements that go into healthy consensus process; and the role of consensus in the organic stages of group development. While this is one of my longer interviews, I believe it’s well worth your time if this topic holds interest for you. What I most appreciate about Lysbeth’s reflections is the sense of consensus process as able to integrate the material, personal, social, and spiritual concerns of a community and use them as the raw material for mutual growth on all of these levels. This raises further questions that might be worth exploring more in depth at a later time. For instance, underlying this process is a worldview relying on a systems or ecological perspective that emphasizes the interrelationship and interdependence of those within the system, as opposed to a hierarchical worldview that implies the necessity for a clear chain of command. This contrast in worldviews in turn affects how we conceive of God and God’s action in the world, determines the forms of institutions that we develop, and the pattern of relations with one another and the planet. Interestingly, the Rule of Benedict, while tending strongly toward the hierarchical (with the embodiment of Christ’s authority centralized in the person of the abbot), does not neglect the horizontal, or “that of God in all people.” For instance, as outlined in the third chapter of the Rule, the abbot should consult the whole of the community before making important decisions because “the Lord often reveals to the younger what is best.” While the brothers in this instance play only a consultative role, there is nonetheless an acknowledgement that no one person, not even the abbot, can presume to have access to the whole truth but must patiently listen for God potentially speaking through each and all. For me, this raises the further question of whether consensus process can adequately account for differences in levels of maturity and the appropriation of the ‘charism’ or calling of a community. Especially in a monastery or neo-monastic community, where the intent is to form its members according to the wisdom of a centuries-old tradition, there would seem to be a need to integrate both hierarchical and egalitarian approaches, though this ought to look different in our day than it did in Benedict’s sixth century context. I’m following your journey with admiration and wonder! Thanks for each great post! Yes, much food for thought inthis one as in each one. Prayers for you safety and hoping you are flouishing! Gerald Schlabach uses the term “participatory hierarchy”, and the Rule of Benedict is an excellent example of this. I think this concept actually fits quite well with what you refer to as a systems/ecological framework. Come to think of it, there may be a wealth of insights to glean from the ecosystem as a kind of ecclesiological metaphor. For starters, it could be argued that an ecosystem contains both symbiotic and hierarchical relationships – and probably a few more types besides, including some overlap (not to mention that species on a food chain are still very interdependent) – and is thus more nuanced than either a strictly top-down or strictly flat-line model. Yes, I like that. Philosopher/transpersonal theorist Ken Wilber writes extensively about the idea of a holarchy, as opposed to a strict hierarchy (though I don’t believe he coined this term or the concept). A holarchy integrates both the horizontal relationships between relatively autonomous entities or holons (whether atoms or molecules or plants or animals or human beings, etc.) while acknowledging that each of these holons and horizontal webs of relationship are also enveloped by higher order holons. For example, an atom is an atom in relation to other atoms while also subsisting in a molecule which subsists in a cell which subsists in an organism…and so on. Even within hierarchical relationships, though, there is still interdependence, as organisms depend upon cells depend upon molecules, and so forth. In this model, yes, ecology becomes a wonderfully fruitful approach to ecclesiology, especially since human beings and social systems are a part of, depend upon, and rise out of the same system of holarchical relationships as everything else. I think there already is this kind of model at least implicit in how the universal church doesn’t come into concrete actuality except in and through the local church, and especially in the celebration of the Eucharist as the transmission of the whole Christ, not merely part. Without the local, there is no universal–the latter would be mere abstraction. Without the universal, there would be no ‘organism’ within which the local church could subsist. The part and the whole are interdependent, interpenetrate; the part is in the whole and the whole is in the part; and the whole Christ is made present at each intersection of relationship, at all levels within the holarchy. That’s getting awfully abstract but it’s to say that I do believe that you’re on to something, and that there are already resources within the tradition to draw these connections. Pierre Teilhard de Chardin, the late Jesuit paleontologist, developed a whole theology of the Cosmic Christ on similar lines–that the whole universe is ultimately enveloped by, growing within, and evolving toward the Body of Christ, and his Mass on the World famously celebrated the whole planet (and by extension the whole cosmos) as the Eucharistic offering. Another classic Catholic both/and! Beautiful! Oh, and having just now actually listened to the interview, I’m thinking her distinction between transactional and transformational processes reminds me a little bit of Chauvet, if you put his sacramental theology into a context of communal discernment.